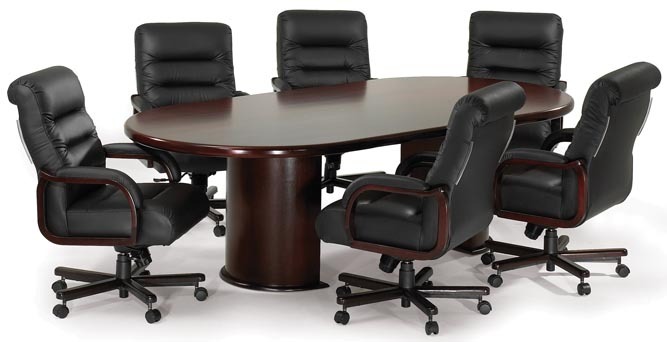 This 8′ oval conference table features a rich cherry finish, 1/2 drum bases and polyurethane top coat. 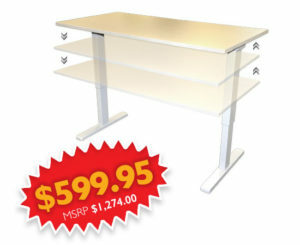 Also available in 6′, 10′, and 12′ lengths. Custom Sizes and Shapes Also Available!